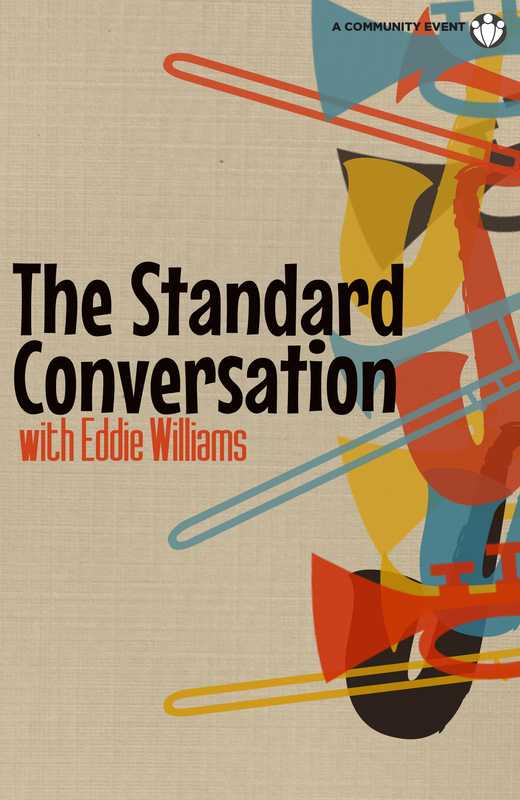 Join The Z’s own resident jazz artist Eddie Williams in an evening of conversation about all things jazz. Eddie has welcomed such great guest musicians like Jim Masters, John Toomey, Rich Mossman among others. Who will play next alongside Eddie? Bring your intellect and your instrument!